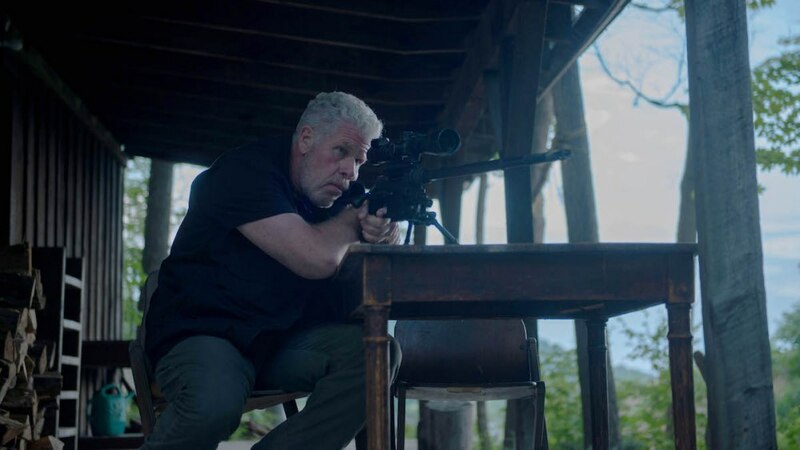 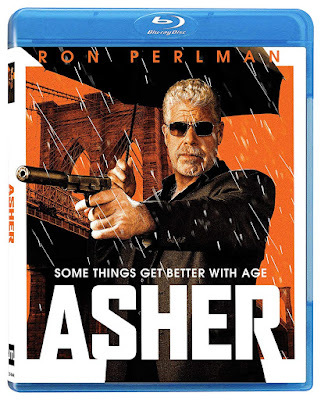 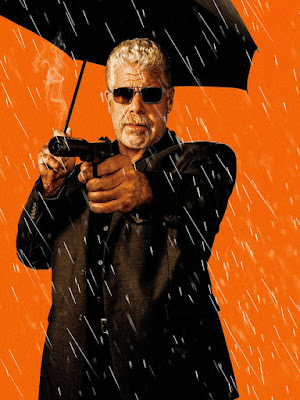 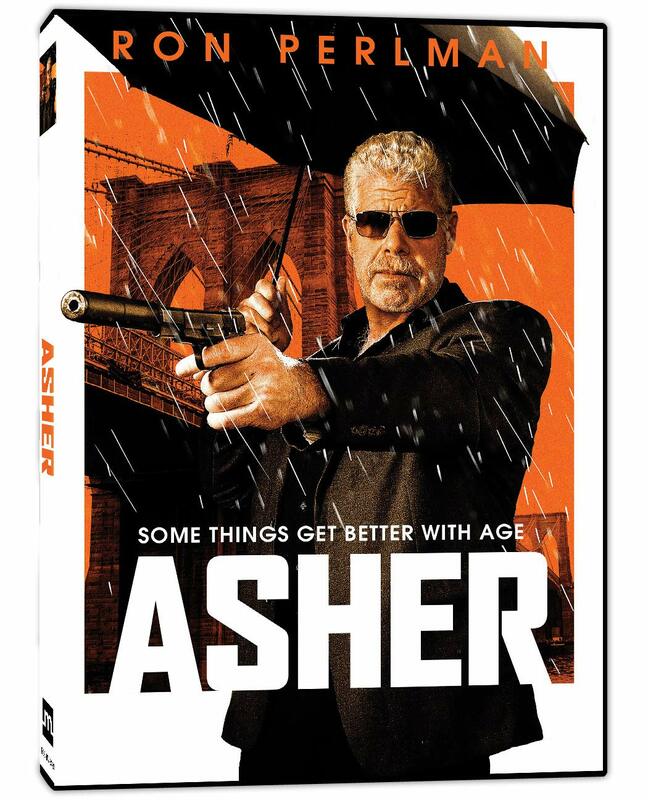 Product Description: Asher (Ron Perlman) is a former Mossad agent turned gun for hire, living an austere life in an ever changing Brooklyn. Approaching the end of his career he breaks the oath he took as a young man when he meets Sophie (Famke Janssen) on a hit gone wrong. 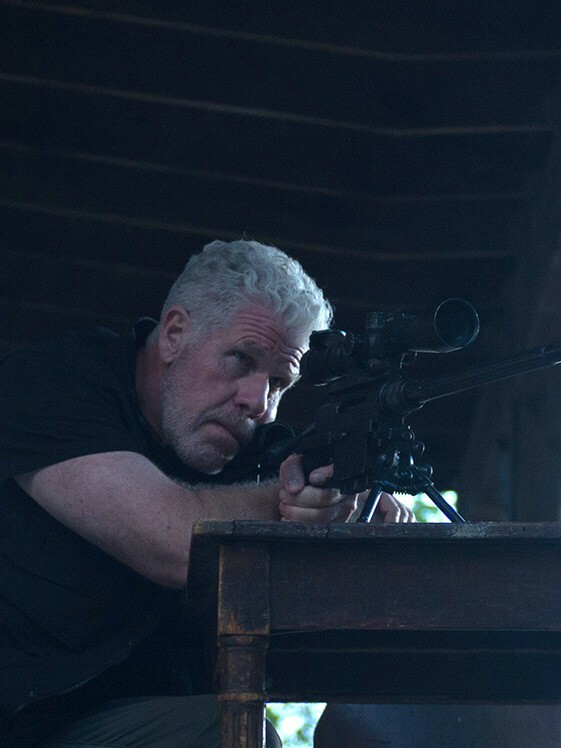 In order to have love in his life before it's too late, he must kill the man he was, for a chance at becoming the man he wants to be.